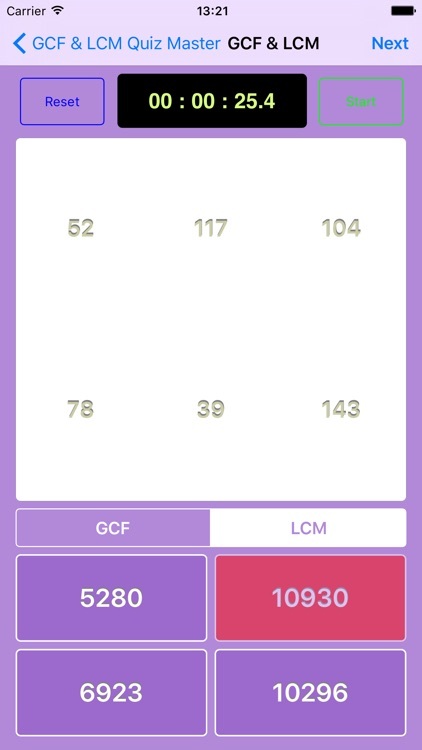 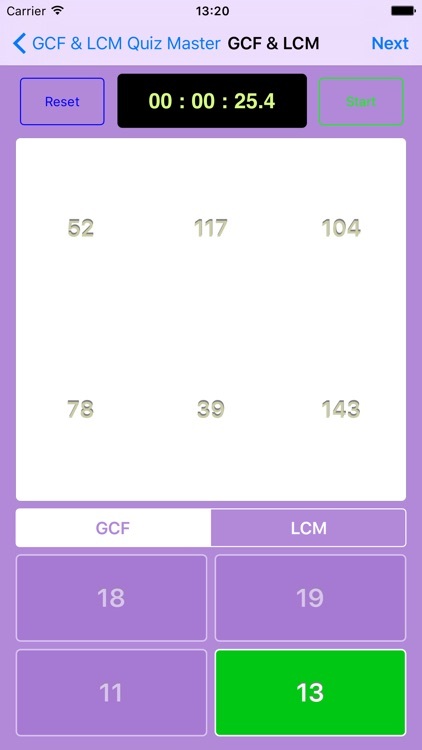 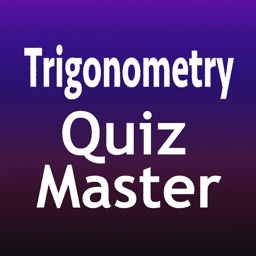 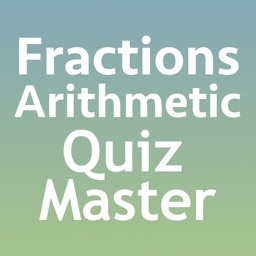 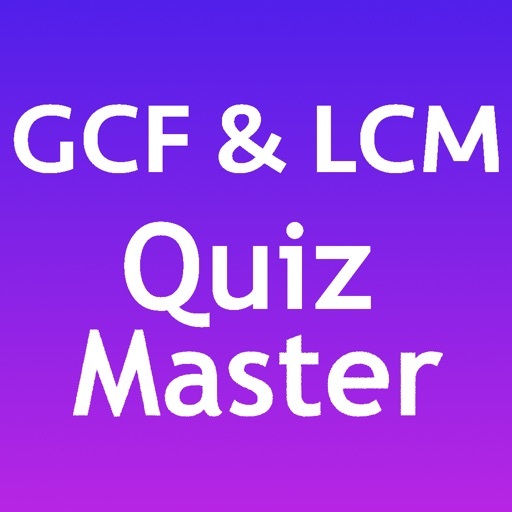 GCF & LCM Quiz Master is a multiple-choice based quiz program for calculating the Greatest Common Factor (GCF) and Lowest Common Multiple (LCM) from a set of (typically 2) numbers. 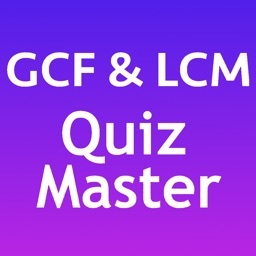 - Quizzes for calculating the GCF and LCM individually, or together on the same set of values (GCF / LCM). 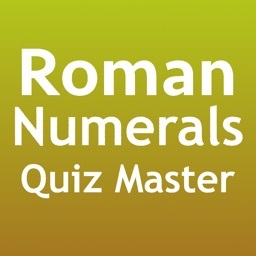 - User configurable: the number of values can be configured from the minimum of 2 to the maximum of 6. 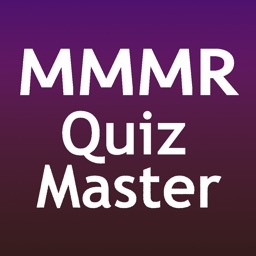 - Powerful Quiz generation engine: all quizzes are auto-generated, providing unlimited possibilities. 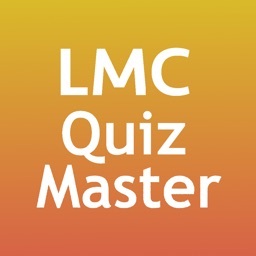 - Performance monitoring for each quiz type. 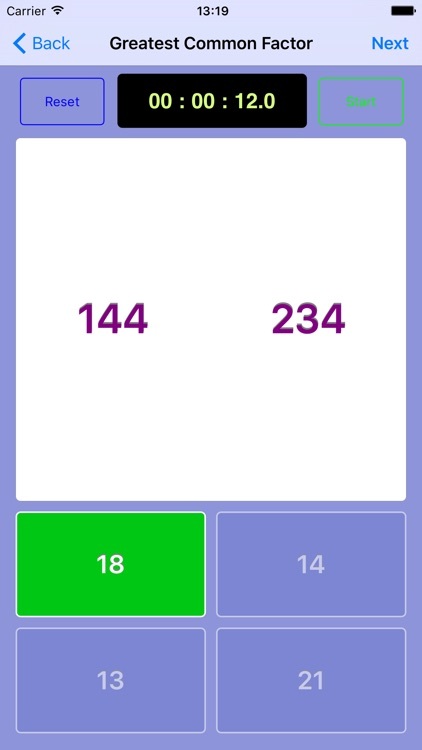 - Built-in Stop Watch to time the user's' problem solving capability. 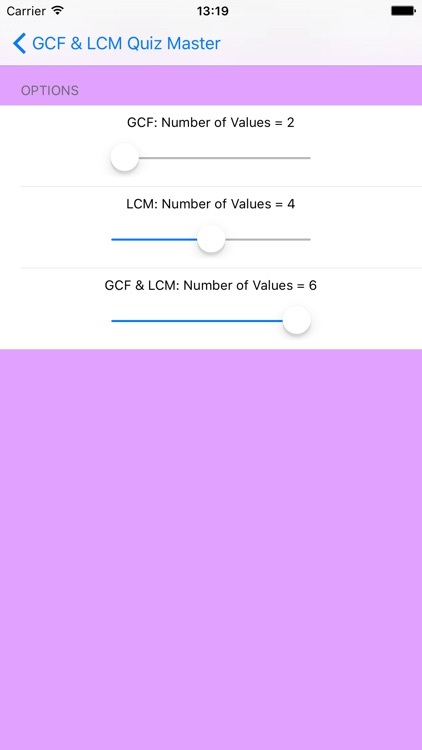 - Universal App - works on iPhone and iPad devices.